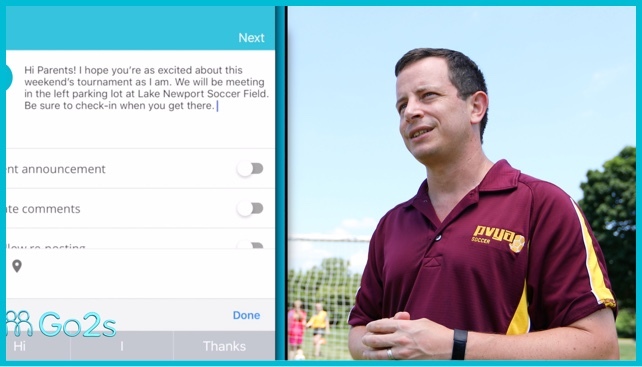 Listen to a soccer coach testimonial and how Go2s helped him focus on what matters most, coaching his team. 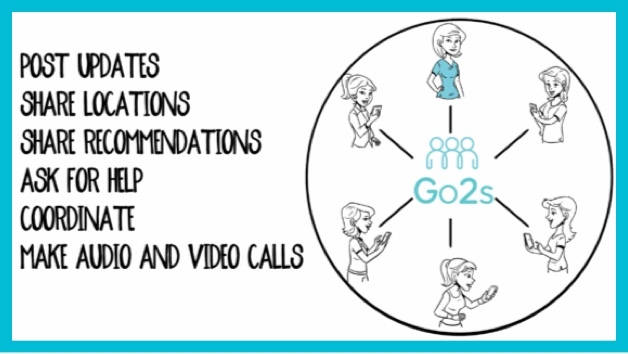 Go2s is here to make life easier for you and your groups. 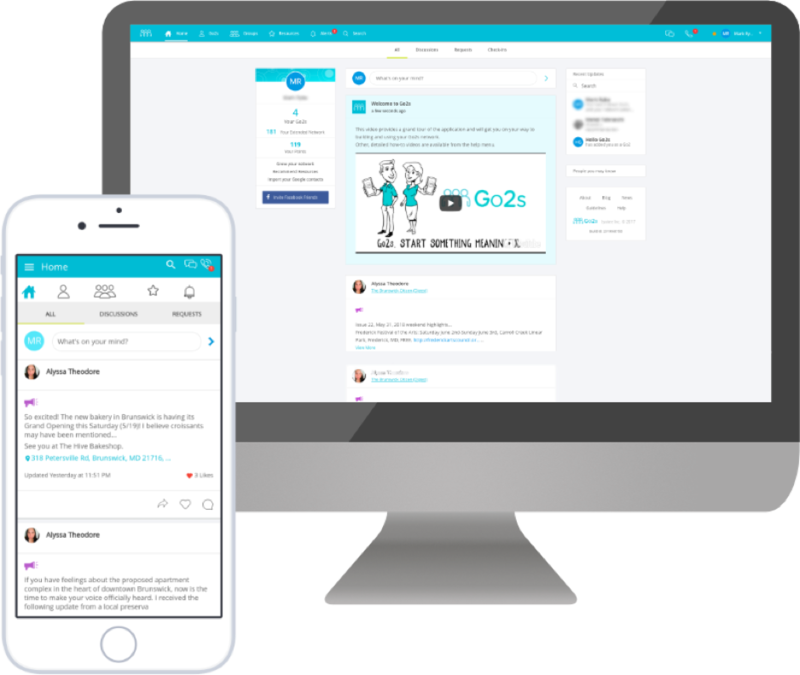 Go2s group provides you with a reliable platform to post messages, coordinate tasks, share files in a library, post videos and pics, and manage group events on calendars, all in one secure social network. 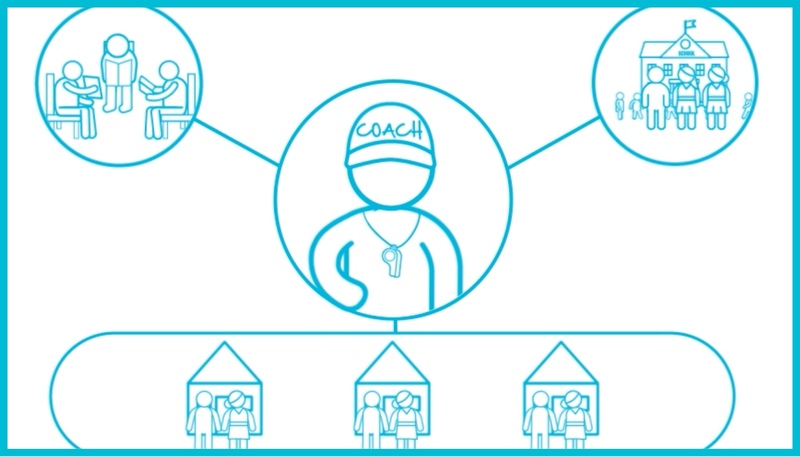 In a time with so many ways to communicate, somehow it seems like it’s more difficult than ever to organize and coordinate with the important groups you belong to. Some people prefer email, some text messaging, others social apps, the list goes on. 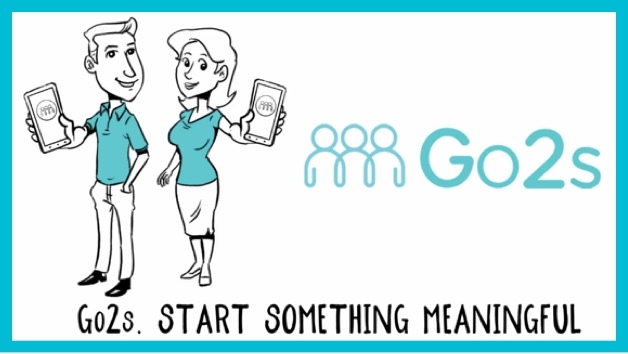 No one has time to be on every single platform just to keep up with their group’s updates, but if you’re not, you run the risk of missing out on some important information.